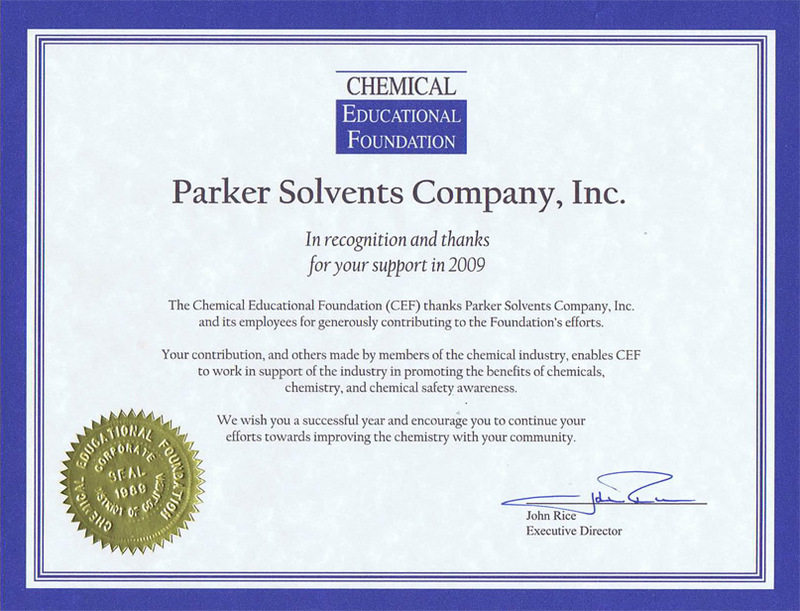 Parker Solvents aims to support local charities as much as possible. We value this community and hope to help make a difference. 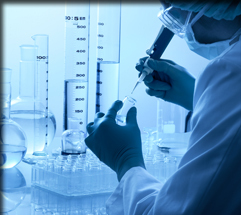 PSC has also been active in many national organizations that benefit our local community. 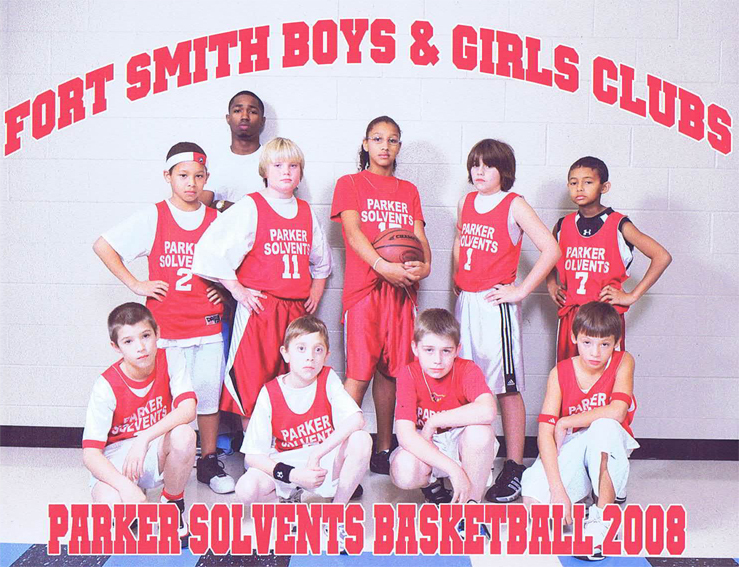 Parker Solvents Company has been a proud sponsor of the Fort Smith Boys and Girls Clubs for over 30 years. PSC has a strong belief in fire safety and supporting our local firefighters. 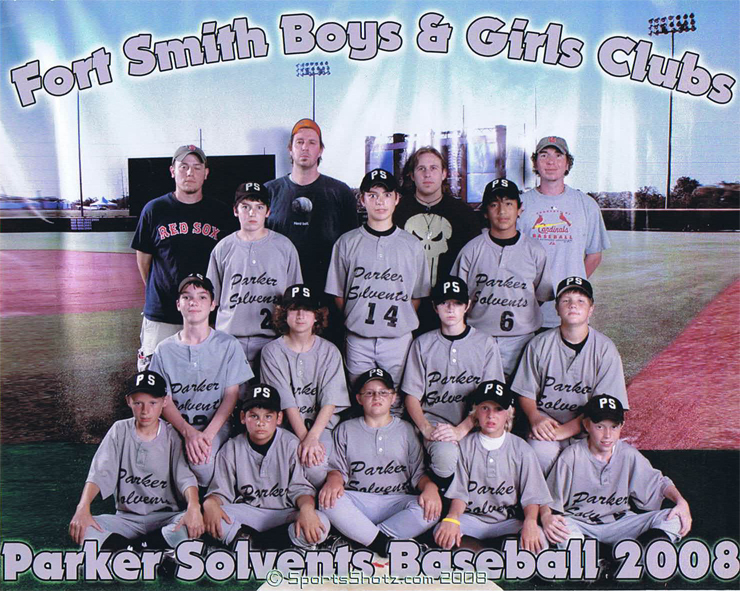 We donate annually to the Fort Smith Fire Safety and Burn Prevention Program. PSC supports the Arkansas Sheriffs’ Youth Ranches as well as the Arkansas Sheriffs’ Association. 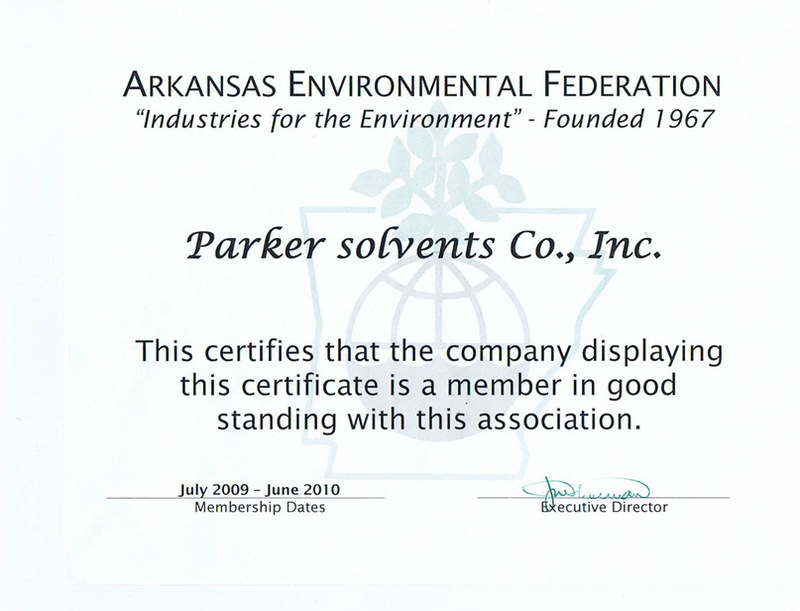 Parker Solvents has been a proud member of the Arkansas Environmental Federation for many years. The AEF is a non-profit education association with more than 350 members, the vast majority of them businesses and industries that deal with safety, environmental and health regulations on a day-to-day basis. 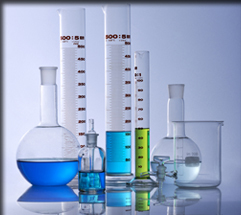 PSC is a supporter of the Chemical Educational Foundation. 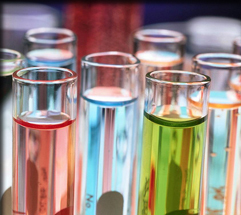 The CEF is a nationally recognized, award winning non-profit organization that is dedicated to enhancing grade K-8 students' exposure to science education by emphasizing the central role of chemistry in everyday life. Parker Solvents is happy to announce that we will be a sponsor of the American Cancer Society’s Relay for Life in Fort Smith in April. 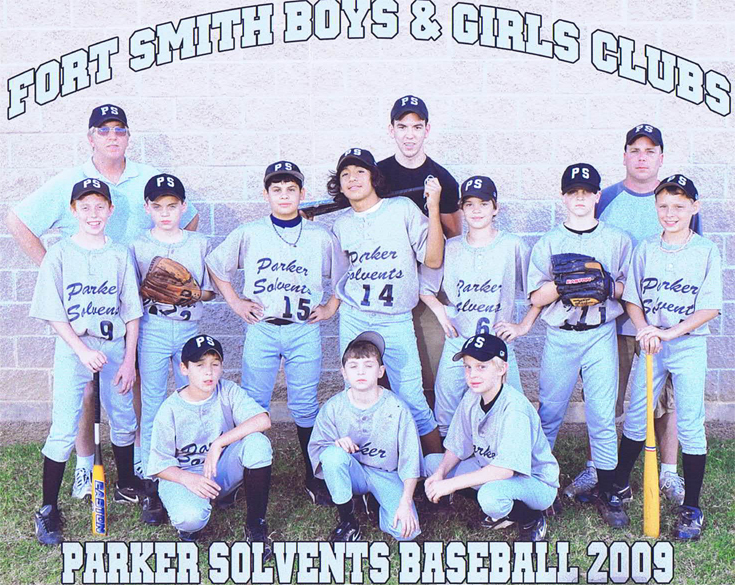 Parker Solvents has also supported various organizations over the years such as Southside High School Mash Bash, Southside High School Girls Softball, Bost, Little Rock firefighters, Fort Smith Boys Club All-Star Baseball, and the Salvation Army.